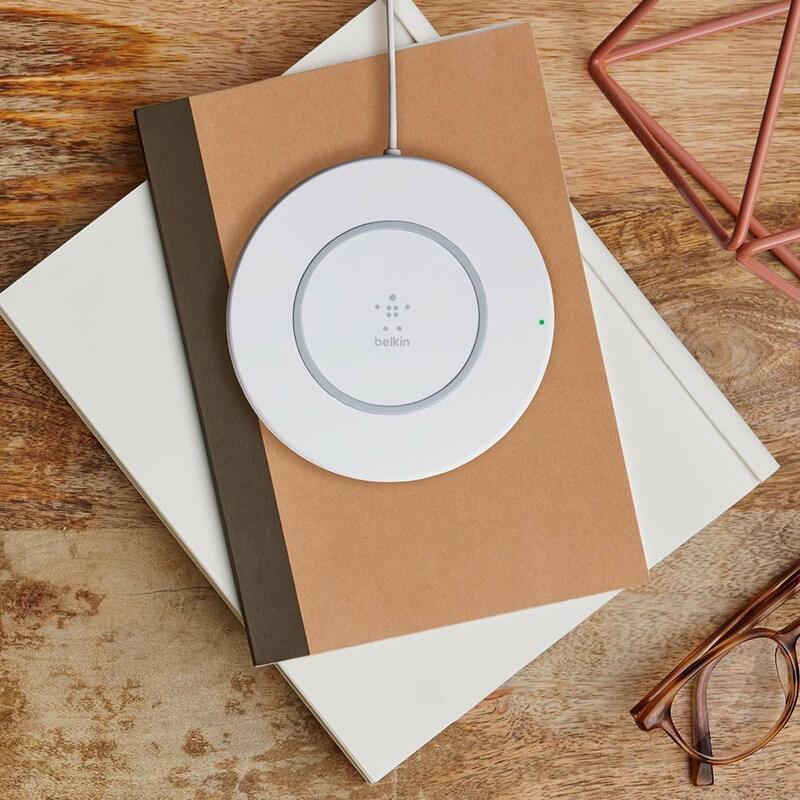 Are you on a hunt for a fast wireless charger for your iPhone? Look no further than this deal on the Belkin Boost Up. When Apple announced the iPhone 8, iPhone 8 Plus and iPhone X, the company revealed a couple of wireless chargers from Mophie and Belkin that play nicely with the smartphones. That very same Belkin option is currently on discount, and is going for a measly price of just $29.99 instead of the usual $59.99. For $29.99, you’re getting a lot of wireless charger. First and foremost, it ships with an AC power adapter in the box, so the moment you unbox this thing, you can start charging without having to source a power adapter. Secondly, this wireless charger supports the 7.5W protocol which is needed by the iPhone to fast charge. 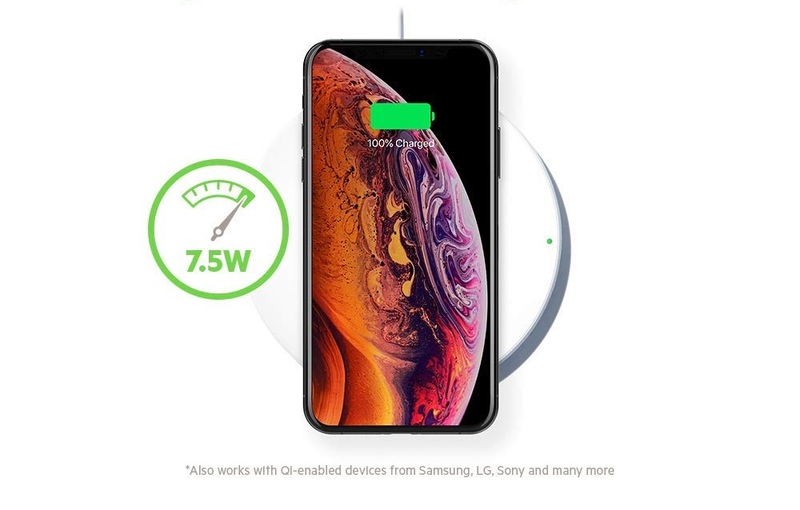 Furthermore, this charger is perfectly compatible with the latest iPhone lineup as well, including the iPhone XS, iPhone XS Max and iPhone XR. If you’re interested in this product, then just hit the link below. This deal will likely expire soon since the $29.99 price tag is way too enticing for people out there. Including us!